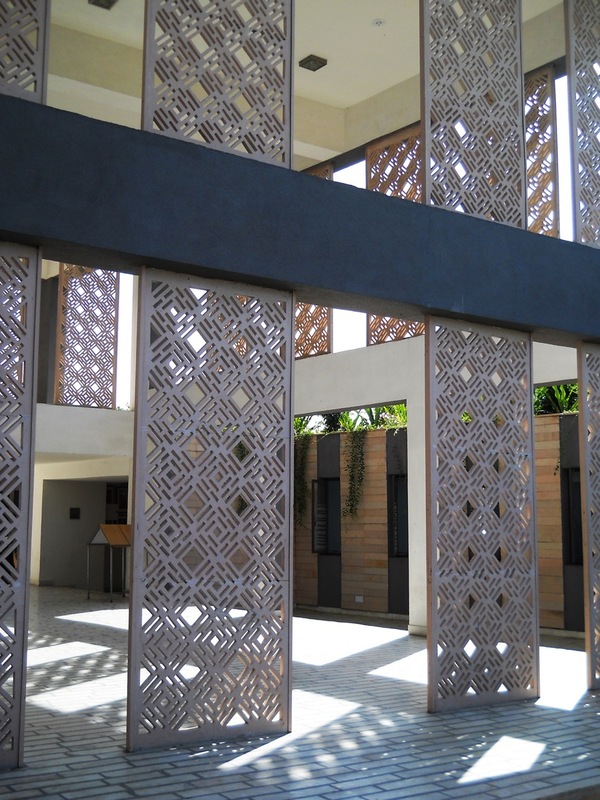 In Pictures - ITM School of Business, Gwalior, by Manish Gulati, MoFA Studios - ArchitectureLive! ITM School of Business has its own building of 24000 sq. ft. area . 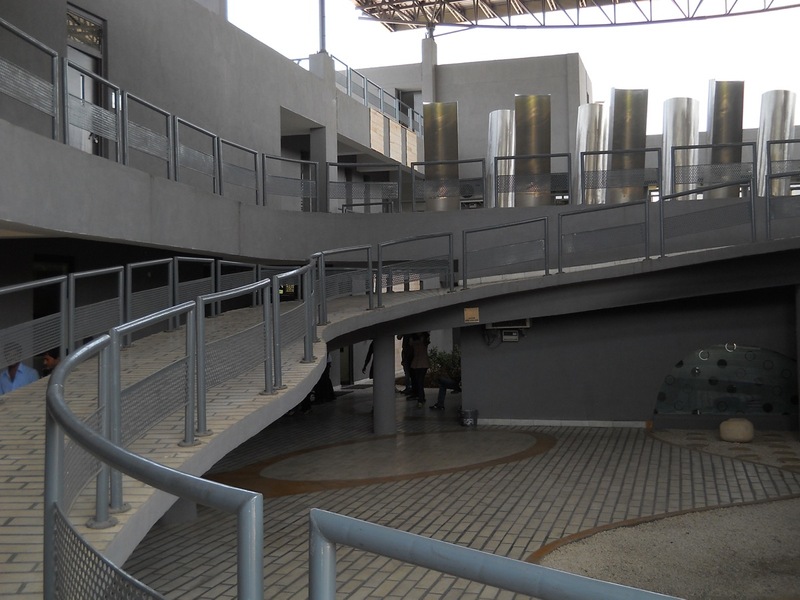 It is well equipped with all the educational and technical facilities.The concept of the building design was to provide the sensitivity & solace in the midst of the state of the Art facilities.The building is Eco-friendly.